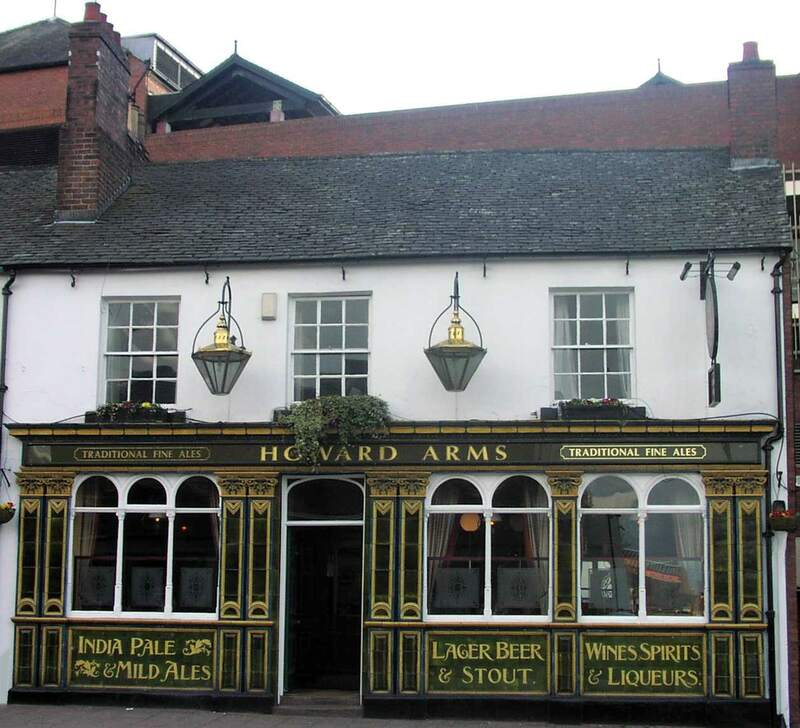 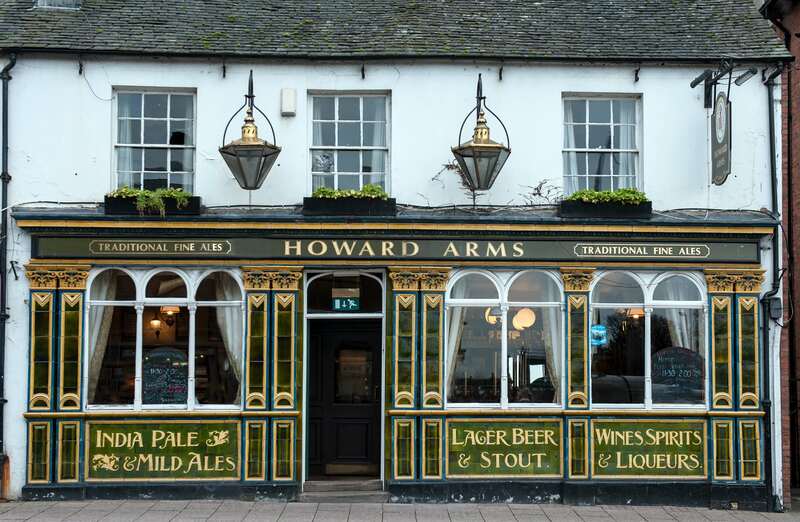 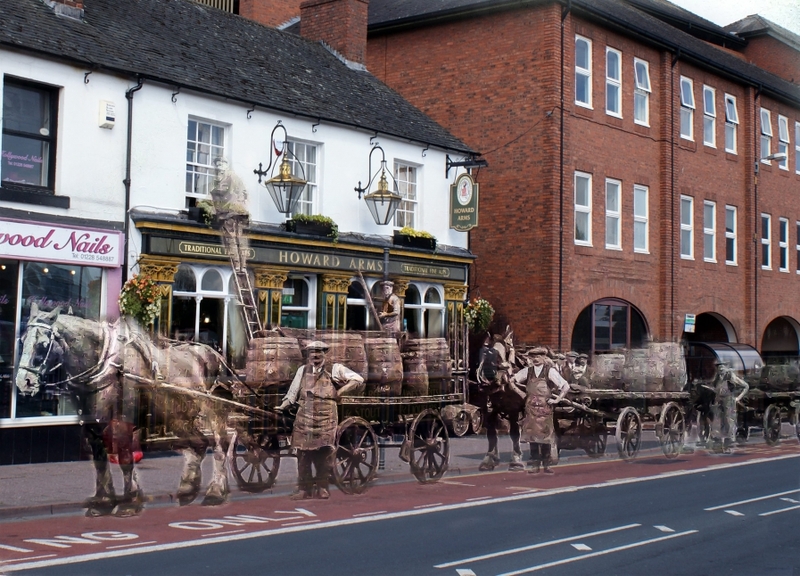 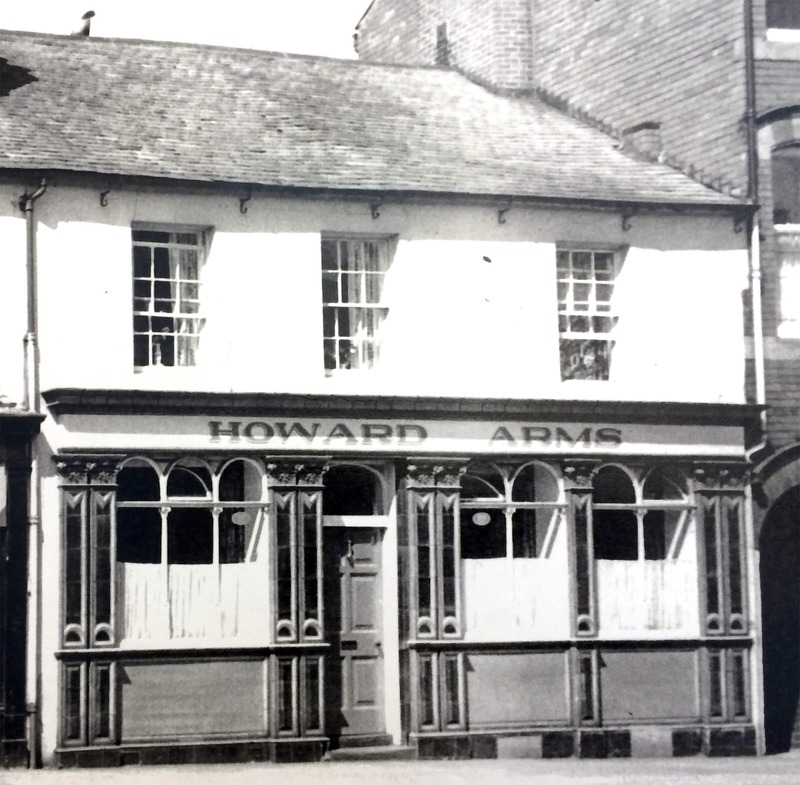 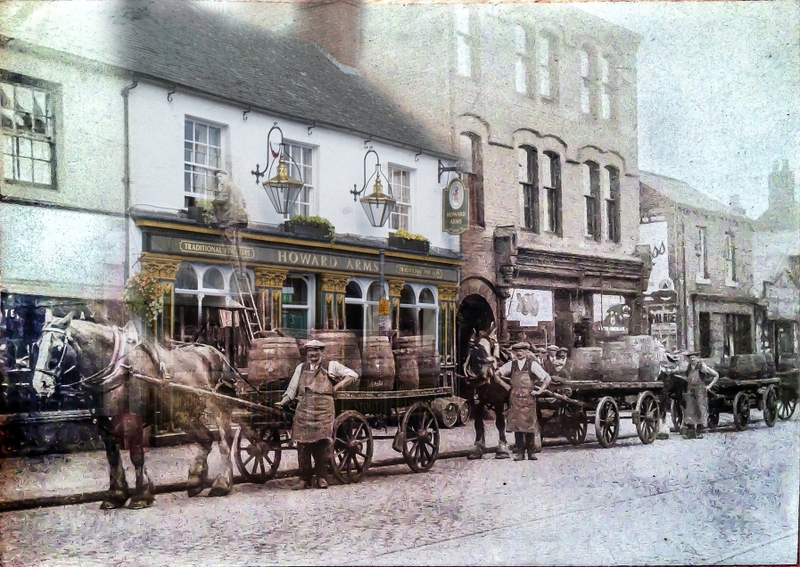 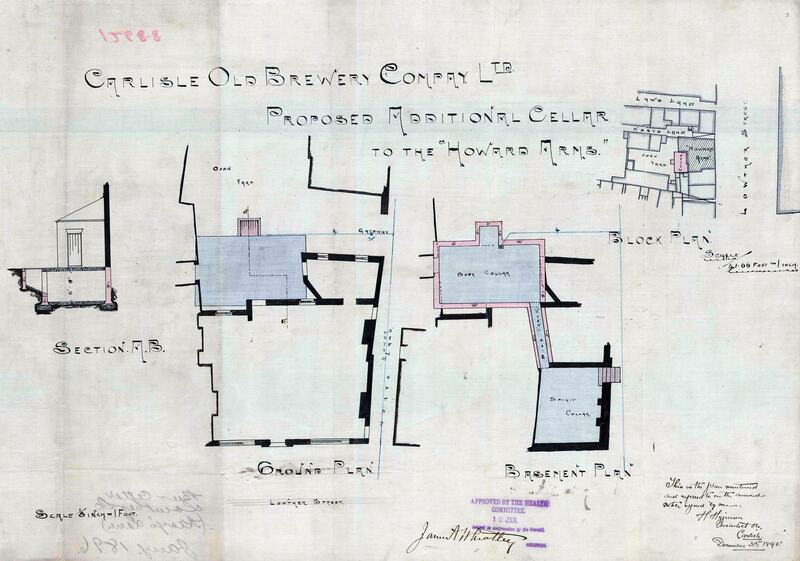 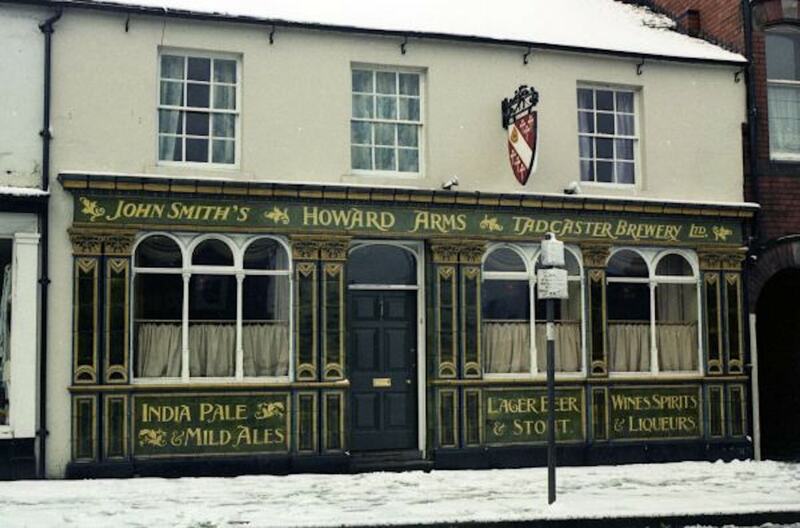 The Howard Arms has been registered in local directories since 1855. 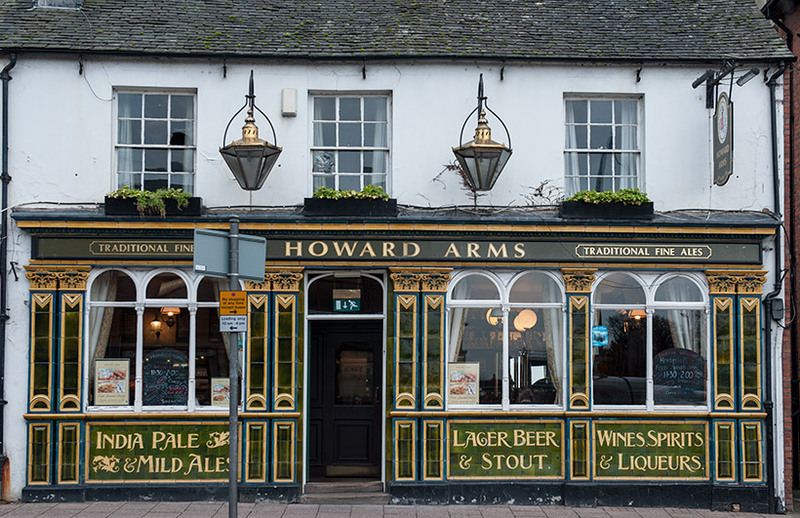 The exterior Royal Doulton tiles were added around 1895 but, when State Management took over in 1916, they were boarded up due to rules preventing advertising outside pubs. 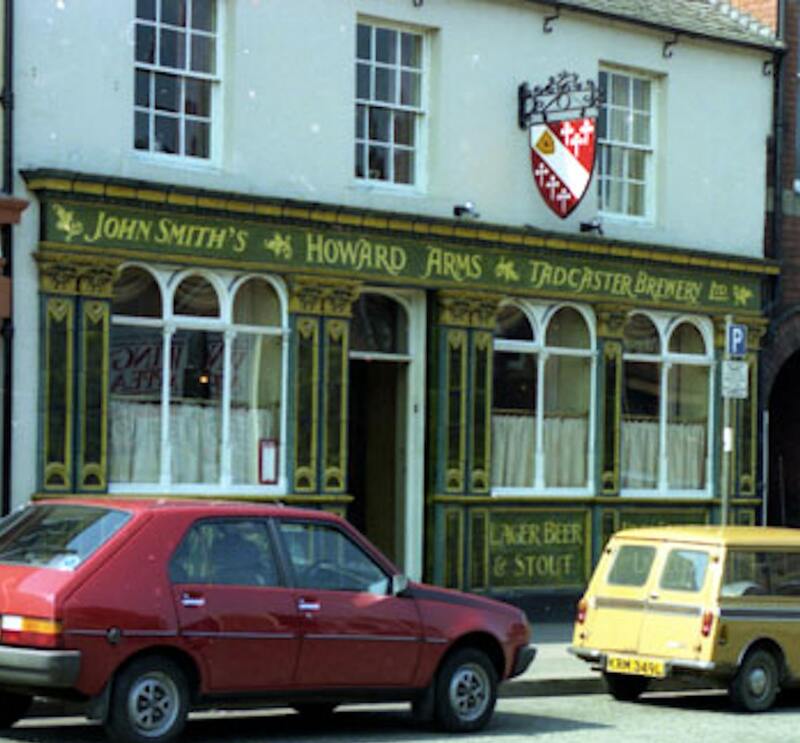 The tiles remained hidden until 1979. 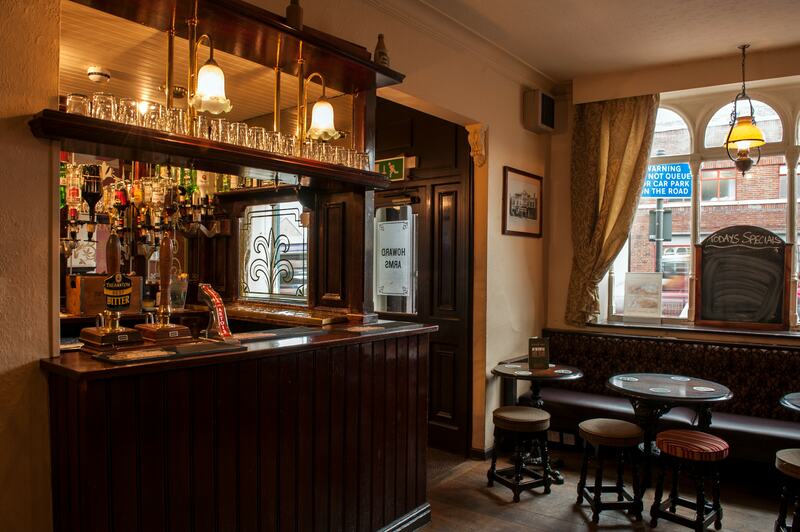 The interior is a good example of old State Management pubs, with small snug-like rooms and a central bar.